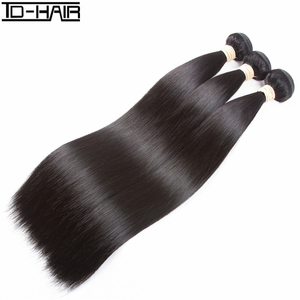 World-class Factory RWH-1361 Weight 95g Lengh 8"--30"available Color Natural Grade 7A Material 100% Brazilian Non-remy Human hair Style Straight Body/Deep/Jerry/Water. HAIR Soft and smooth hand feeling,clear healthy hair material long lasting more then 1 years with right care. END Full and healthy ends no split,natural ratio,natural and smooth. Water to wet hair, use a mild Shampoo, Rinse and leave to dry. c. Don't make the hair under the blazing sun for quite a long time. g. Don't blows the root of hairs too near with the hair drier. 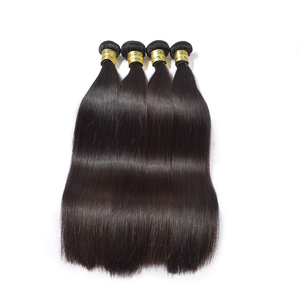 h.
12 years experience of producing high quality human hair extension. Goods could be returned within 7 days, if it's not the real human hair. 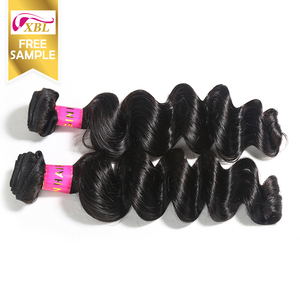 We are a professional manufaturer of virgin human hair extension. 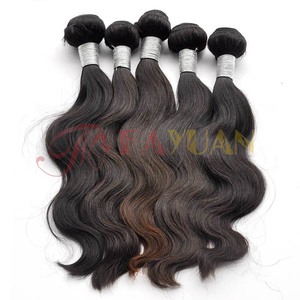 Wholesale Price Full Cuticle Thick ends Unprocessed 100 Cuticle Virgin Peruvian Hair Why choose Qingdao Haiyi Hair Products Co. Drop shipping available OEM/ODM available Professional working teams to help you with all kinds of issues 24 hours email reply pre and after sale service Qingdao Haiyi Hair Products Co. , Ltd --- Our Certificate Royal customer We will help you expand your market Contact us Haiyi hair products Co.,Ltd. we accept sample order on basic of stock Packing Clean PVC bag and carton or Customized Packaging Bags Shipping FedEx,DHL,UPS,TNT, large order by sea or as your requirement Payment ESCROW,Western Union,Money Gram,PayPal,T/T Delivery Time Stock: 2 days Small order: 3-5days Urgent order: 7-15days If you have any questions, please fell free to contact me. 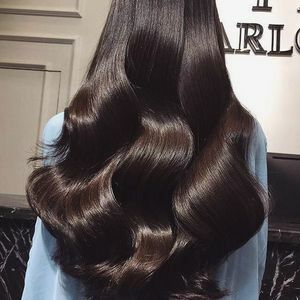 My WhatsApp +8615893786552 Product Test Packaging & Shipping Our Hair Advantages 100% Human Virgin Hair with natural colors &diams; Selected carefully through strict quality control inspection &diams; Full of resilience. 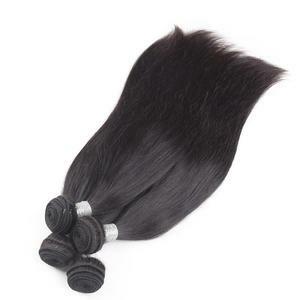 Can be ironed, dyed and bleached, Available in all styles &diams; Soft and smooth easily combed by following the root to the end &diams; Long lasting to a year under proper hair care &diams; Glamorous and elegance. 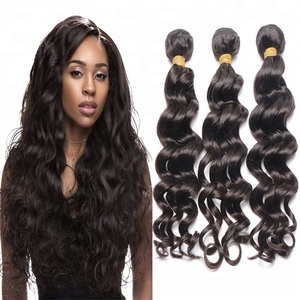 Alibaba.com offers 68,100 peruvian virgin hair products. 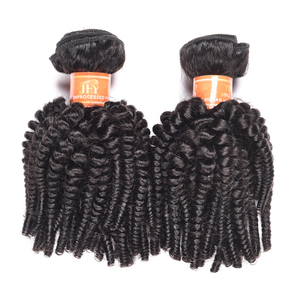 About 84% of these are hair extension, 10% are wigs, and 1% are other artificial hair. 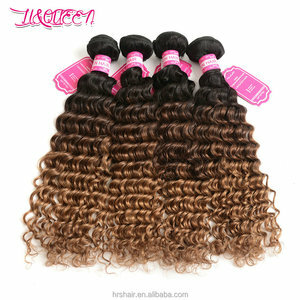 A wide variety of peruvian virgin hair options are available to you, such as free samples, paid samples. 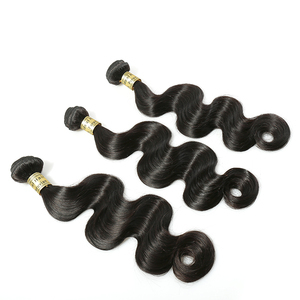 There are 67,808 peruvian virgin hair suppliers, mainly located in Asia. 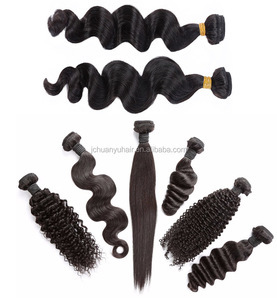 The top supplying countries are China (Mainland), India, and Vietnam, which supply 87%, 5%, and 5% of peruvian virgin hair respectively. 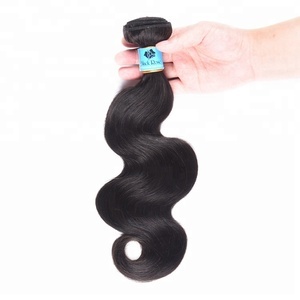 Peruvian virgin hair products are most popular in North America, Africa, and Western Europe. You can ensure product safety by selecting from certified suppliers, including 8,195 with Other, 1,858 with ISO9001, and 185 with OHSAS18001 certification.